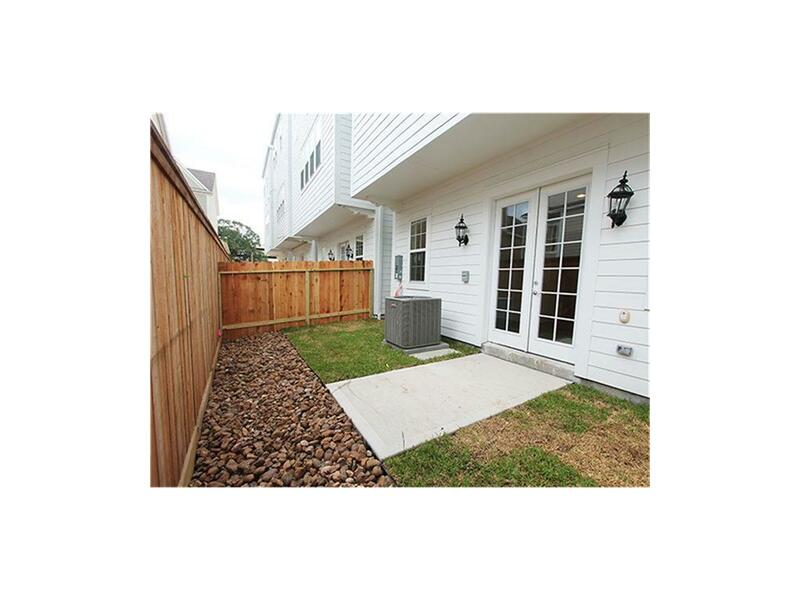 Charming New Orleans style home located in gated community. 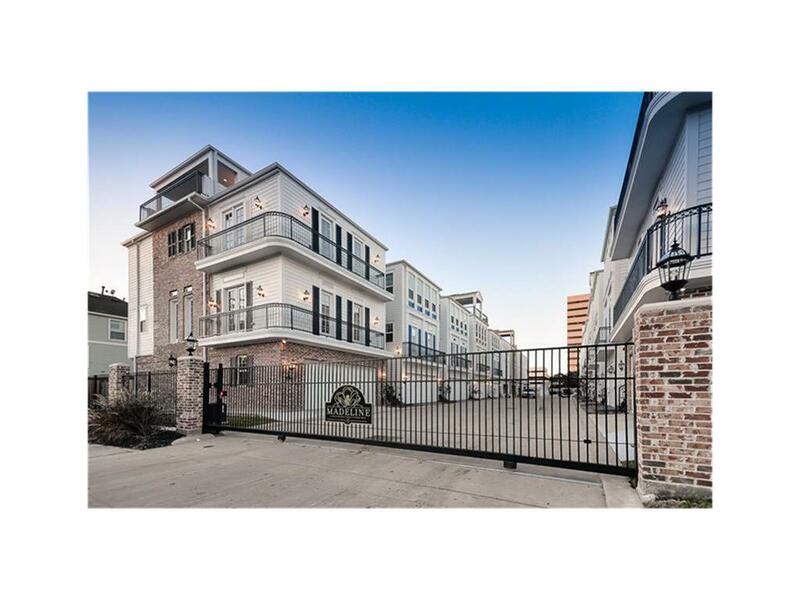 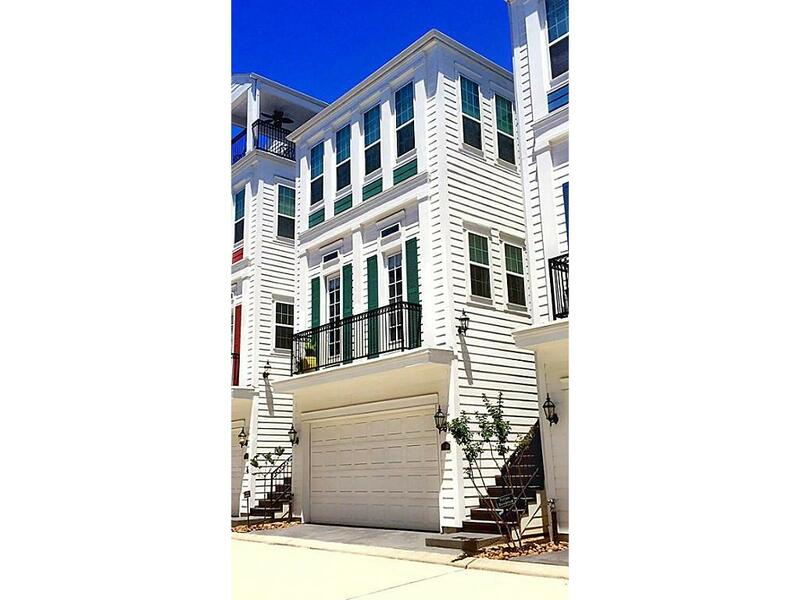 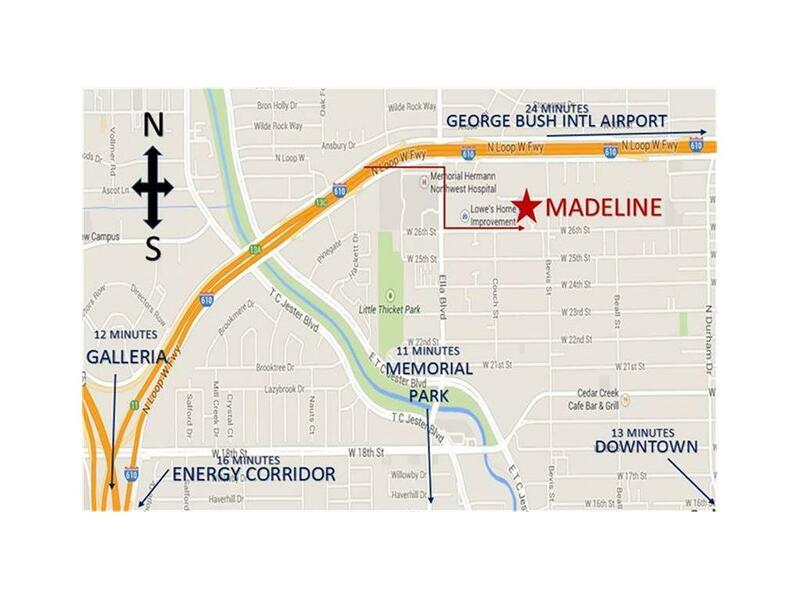 Madeline Place is where French Quarter charm meets urban chic! 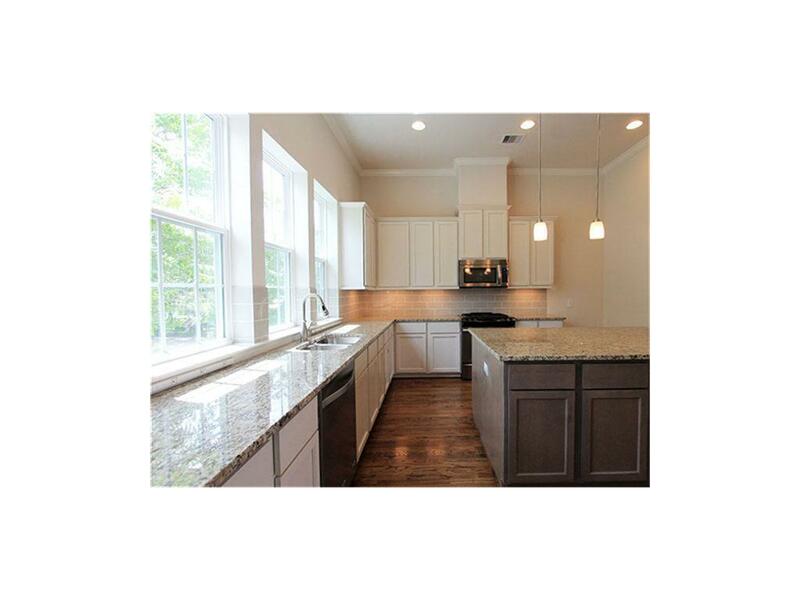 This beautiful kitchen has tons of natural lighting and plenty of room to cook and entertain. 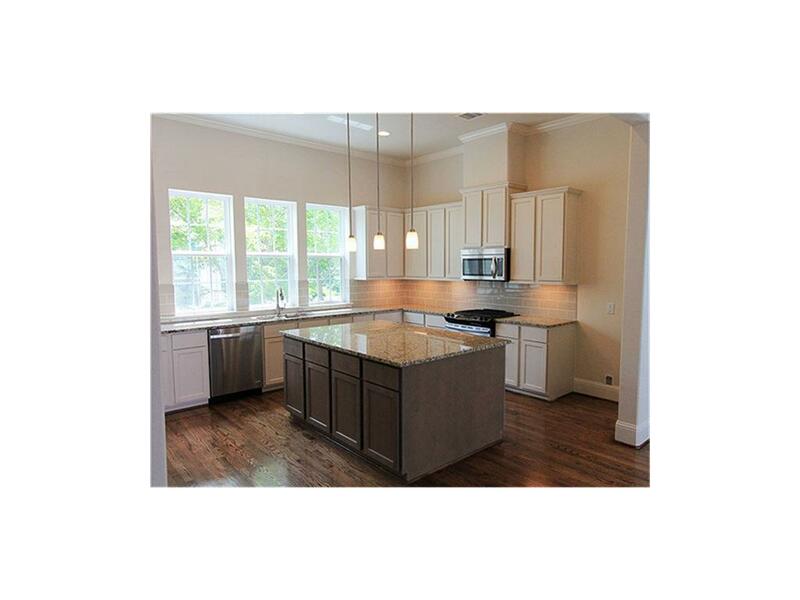 High 11 ceiling opens the area to large kitchen/dining combo. 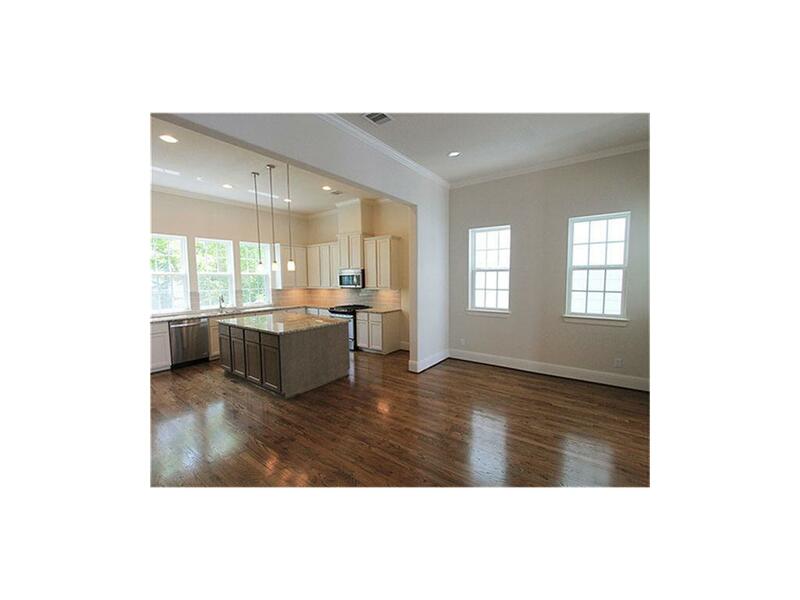 Open concept kitchen/dining/living - great for entertaining. 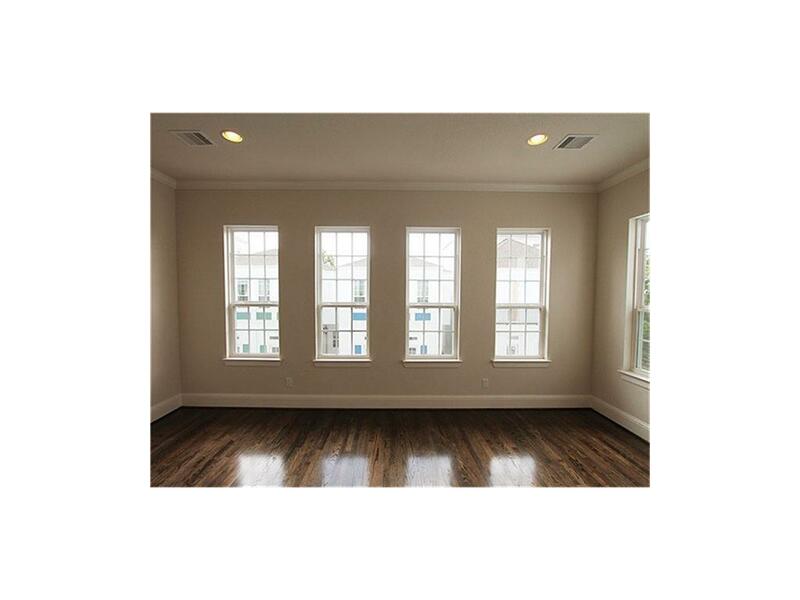 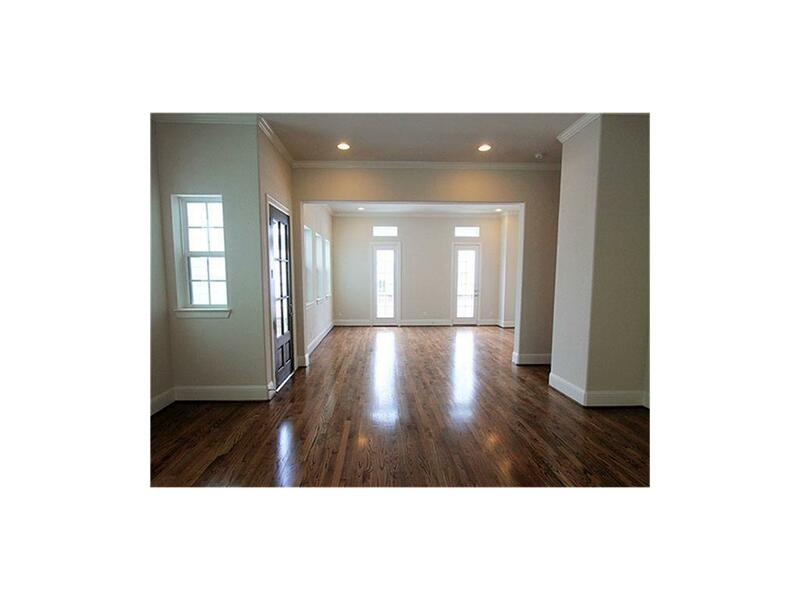 Sand & finish hardwoods and natural light flow throughout the living area. 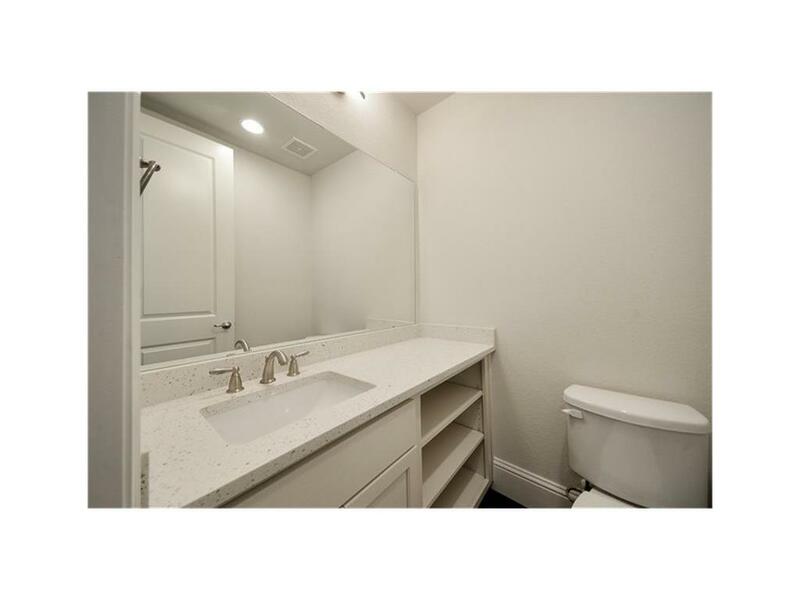 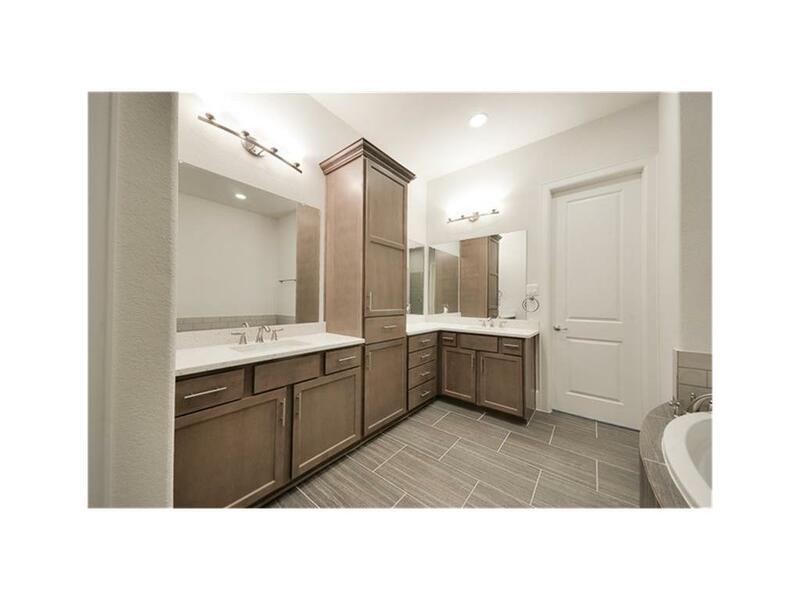 Master bathroom suite offers double vanities, ample counter space, soaker tub with separate glassed-in shower. 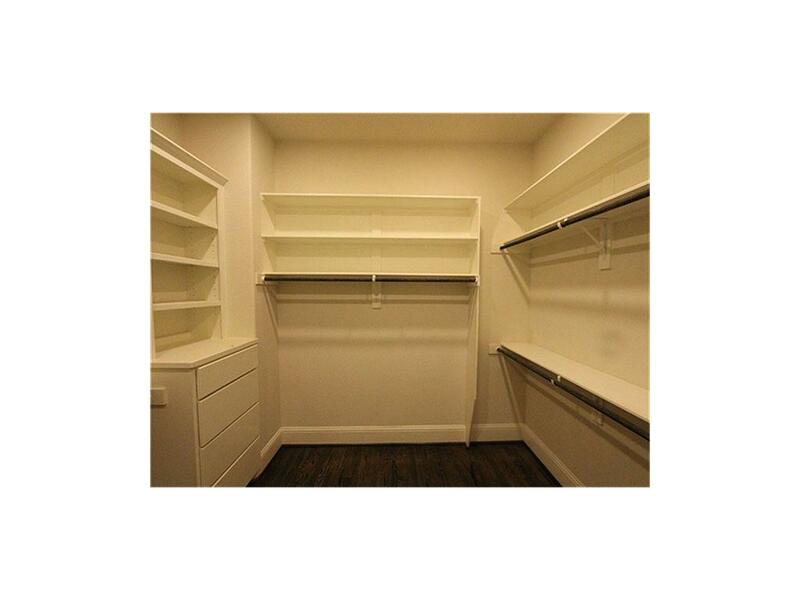 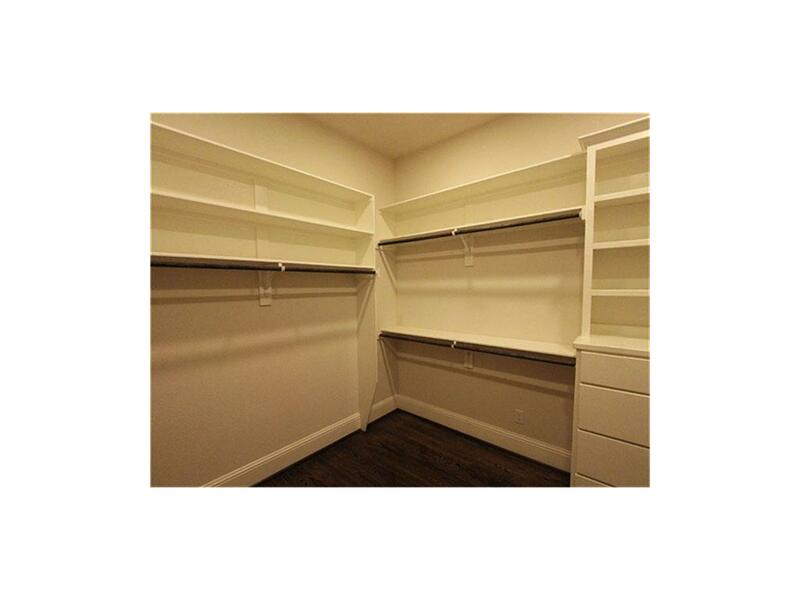 Another look at the master closet showcasing built-ins. 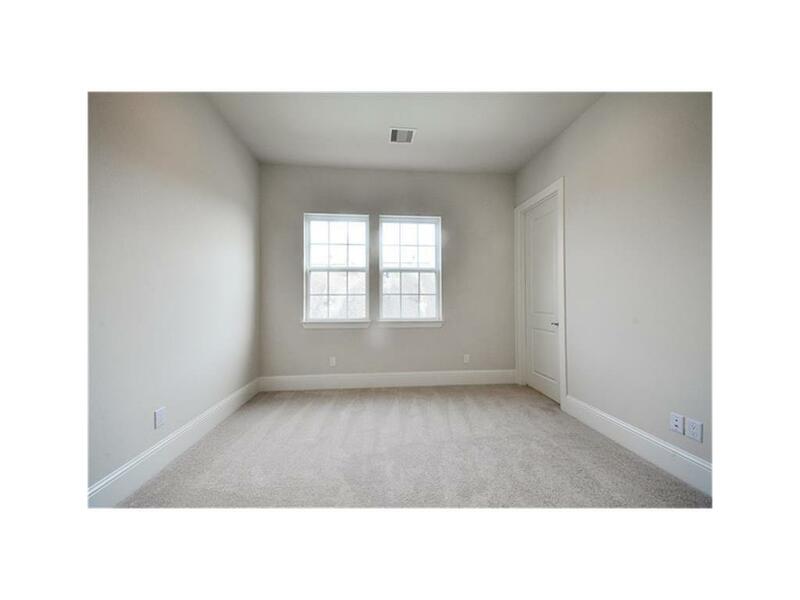 3rd floor guest bedroom adjacent to master - perfect for a nursery or even a roommate. 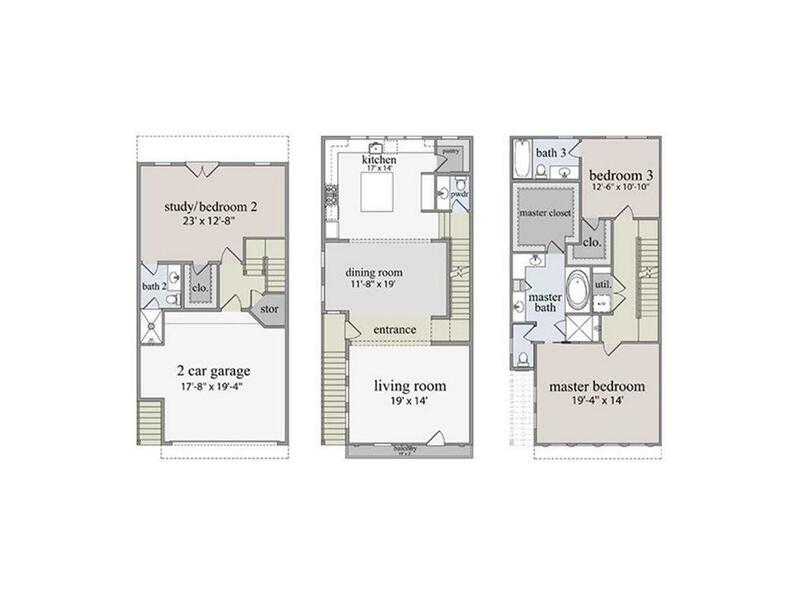 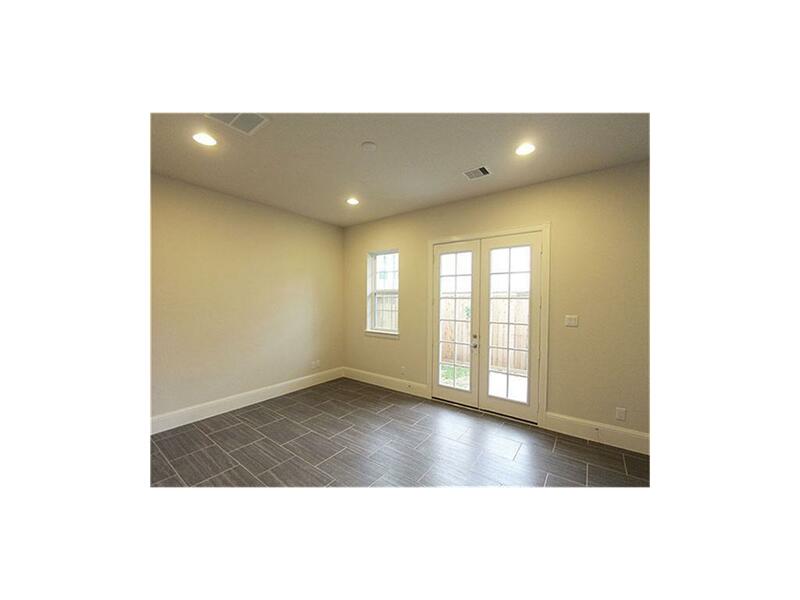 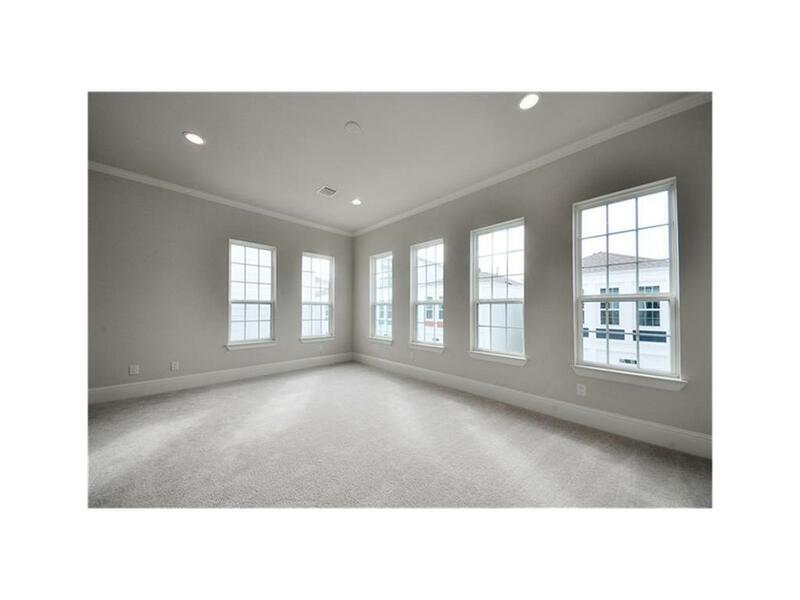 23X13 bedroom on the first floor - could be used as bedroom/study, game room or home gym to name a few.